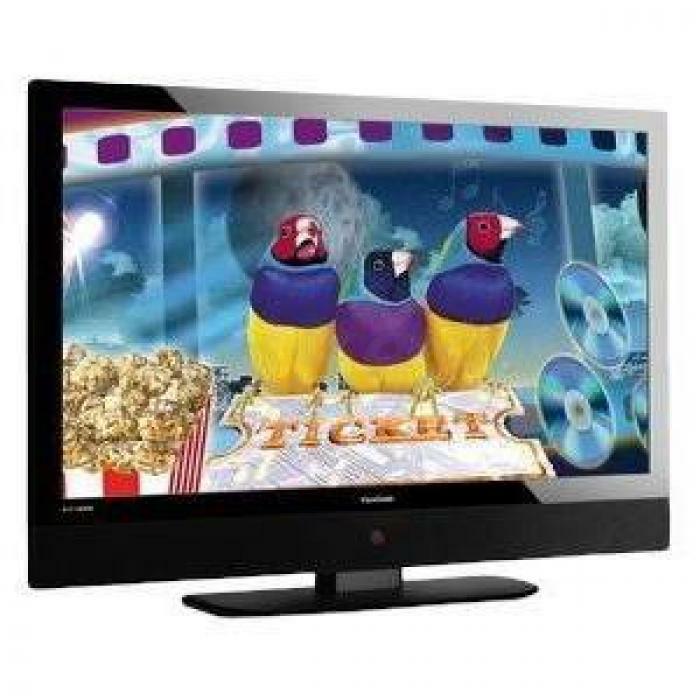 ViewSonic's incredible N4785p 47" LCD HDTV transports you to new heights in home entertainment. Feel the colors and details in movies and games made possible only by the FULL 1080p HIGH-DEFINITION PERFORMANCE. 1920x1080 resolution delivers 100% of your HD signal for unsurpassed image precision. High contrast ratio and brightness provide RICHER COLORS, while ClearPicture technology ensures EXTREME CLARITY IN FAST ACTION MOVIES AND SPORTS. Dolby Digital stereo sound optimizes your viewing experience. Three HDMI inputs let you add Blu-Ray, HD-DVD, cable or satellite and other digital components for complete, uncompromised HD entertainment at home.